Preparing Competent, Compassionate, Committed Educators. As an undergraduate you will enjoy pre-Teacher Preparation status until you are formally admitted into the Teacher Preparation program. This typically occurs during the sophomore year. Each student must pass the Michigan Test for Teacher Certification (MTTC) Basic Skills Exam and formally apply to the Department of Teaching and Learning. If you want to teach on the secondary school level (grades 7-12), you may choose to pursue Secondary Certification through the School of Education with either a BA or BS degree. You will complete a major and a minor in addition to taking general education courses and professional education courses. This program focuses specifically on the weeks surrounding the first days of school. It provides direct answers to every pre-service teacher's question, "What do I actually do during the first days and weeks of school?" 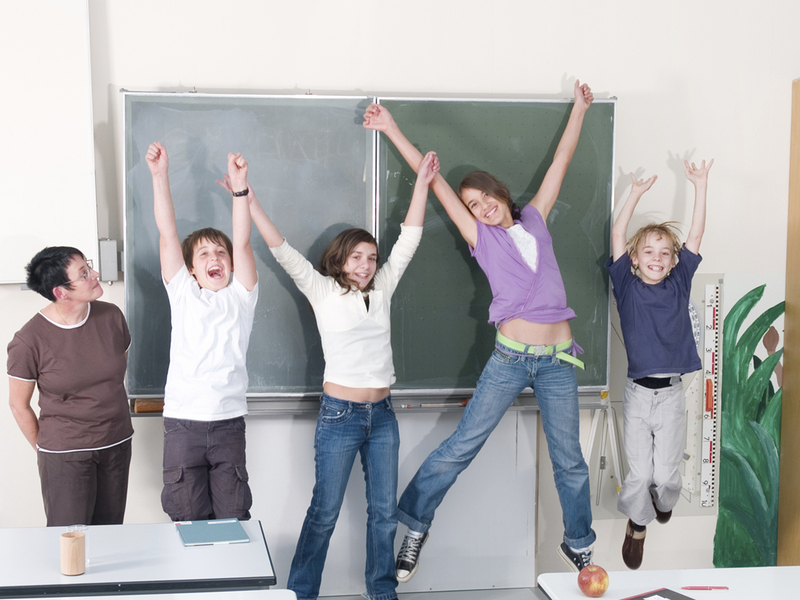 The program includes practical application of classroom management theories. Your professors will emphasize the tasks teachers must perform in the weeks before school opens, organizing and conducting the all-important first day, and the tasks teachers encounter during the initial weeks of school. Expect to develop a close relationship with an academic advisor. Your advisor will provide you with resources and assistance as you choose classes, look for jobs and volunteer work, and navigate challenges during your educational experience. To help you better explore options, our Counseling and Testing Center offers a number of professionally certified aptitude, personality, and psychological tests. You should take severall tests, rather than just one. This will allow you to receive a more complete picture of your preferences, profile, and career options. In the end, you should be able to combine your test results with your intuitive feel and reach some very important decisions. A vital support unit of Andrews University, the Student Success Center, coordinates a variety of services to help students reach their full potential. This includes tutoring, testing, academic counseling, and a support system to help you find your way successfully through college. Andrews University is a founding member of the Michigan-based Consortium for Outstanding Achievement in Teaching and Technology (COATT). This consortium of higher education institutions exists to promote the use of technology in P-12 schools. COATT issues certificates of recognition for pre-service and in-service teachers who demonstrate and exemplary use of technology in teaching.